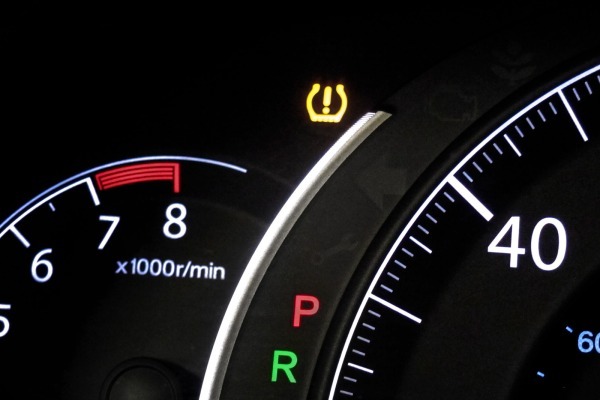 Most drivers don’t know about all dashboard warning symbols and often it was very frustration for the drivers to what to do in case of pacific dashboard light turns on especially on a road trip with no immediate help that could reach you, therefore a driver should have a knowledge of all symbols and lights on a dashboard to better understand about the best possible action. However here only Nissan dashboard symbols and meanings will be discussed, but most of the symbols and meanings in the Nissan car are all equally same to other automotive brands therefore it’s not only for Nissan but to all cars on the road. List of all Nissan Dashboard Symbols and meanings. Warning Light: Nissan illuminates warning light in three colors Red, Yellow and Green. 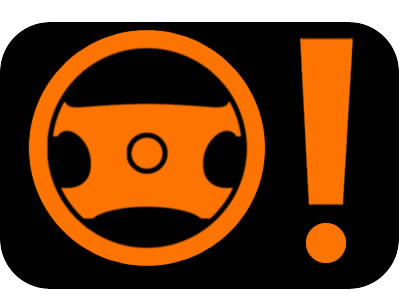 Red light indication means that your car is in serious problem and require immediate attention. 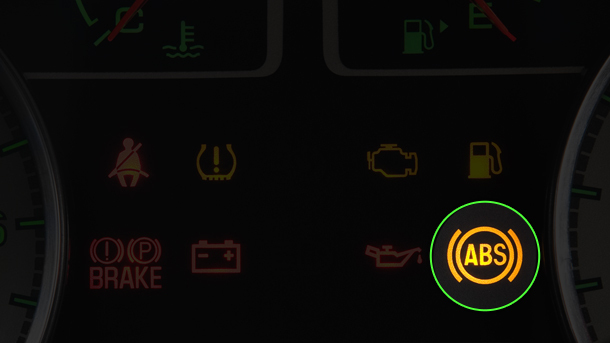 Green light/ Pink means that the car has some very little issues which might resolve for just rebooting or need to look at it later a day or at weekend when you are free however green light also signals the activation of any of a system such as Hazard lights, High Beam or Signals. Charge Warning Light: This symbols indicate that your car alternator or charging system is going to have a problem with charging, it means that your battery will run out of charging after a while therefore better to not stop or turn off an engine on a remote area except electrical equipment (A/C, usb, fan, light etc) and look for an immediate help as soon as you can. 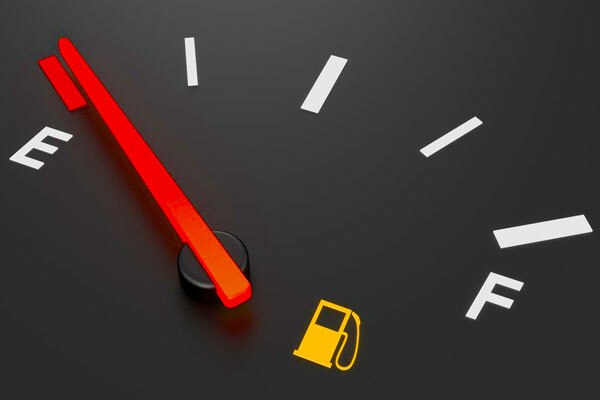 Engine oil Pressure Light: If the symbol or light flick or just flashing for more than 5 seconds of engine start, it indicates of low oil level, therefore before further drive check immediate car oil level and fill it up to an appropriate level. 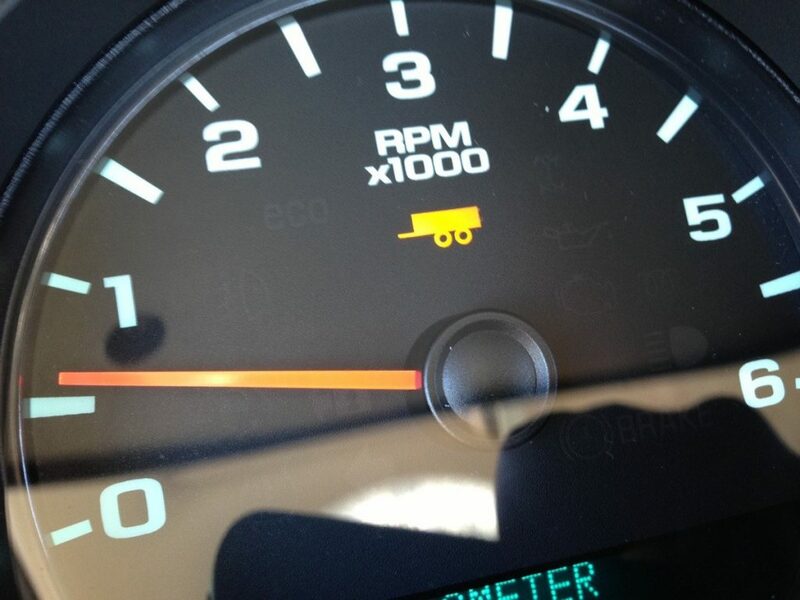 Low Tire Pressure Warning Light: It indicates that one of your car tire or more is underinflated, take your car to a gas station and fill tire pressure at a required level. 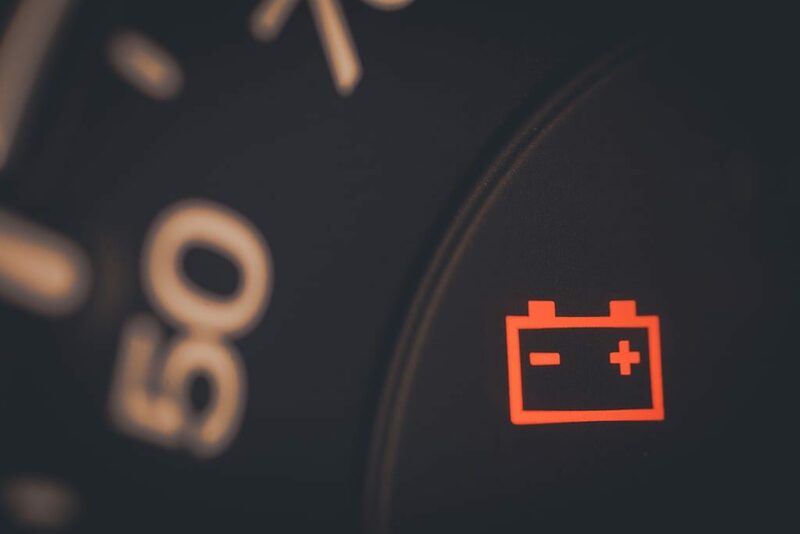 Power Steering Warning Light: Power steering light indicates due to electrical issue with the power system, seek immediate attention in case of this light. 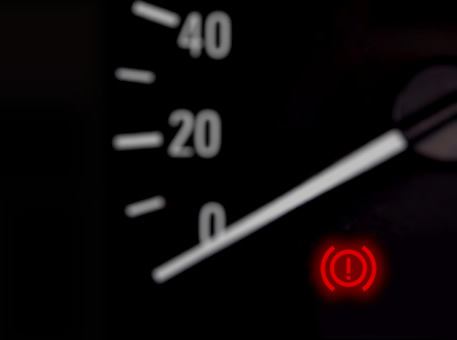 Brake Fluid Warning light: In case of brake fluid symbol flash on a dashboard that means your car brake fluid at a low level, therefore must fill it back at a required level. 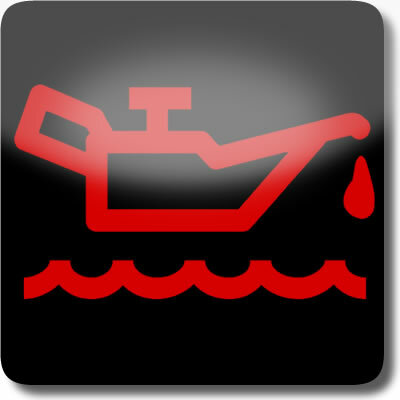 Malfunction Warning light: Malfunction symbol light indicates for two reason, one is fuel filter cap isn’t attached second emission system problem. 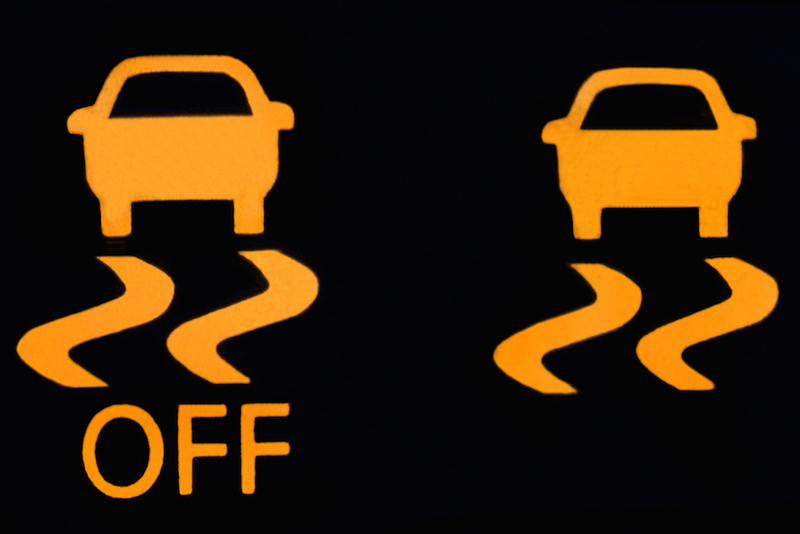 Slip Indicator Light: While on a slippery road this light pop up on a dashboard to stable a car as also called Vehicle Stability control (VSC) or Traction Control (TC) this light only turns on when you activate it manually before starts a journey, however if that symbols turn on and off without turning it manually it indicates that VSC might have an issue. Security Indicator light: It notify you that your car security system is activated. 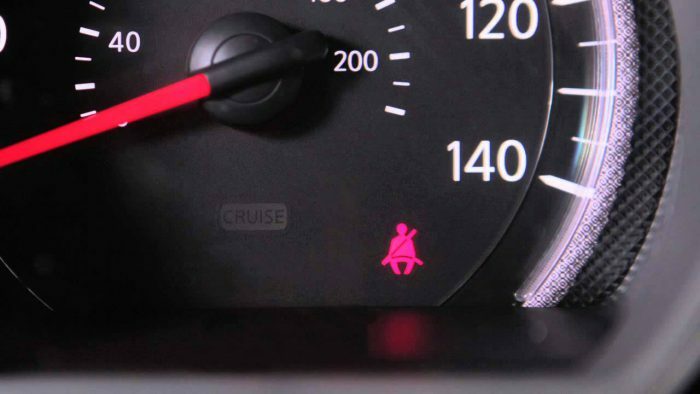 Cruise Control: Activate it manually by pushing a button, the light only be disappeared when you deactivate it. Hill Descent Control: Only appear when you activate it and go away when you deactivate it. 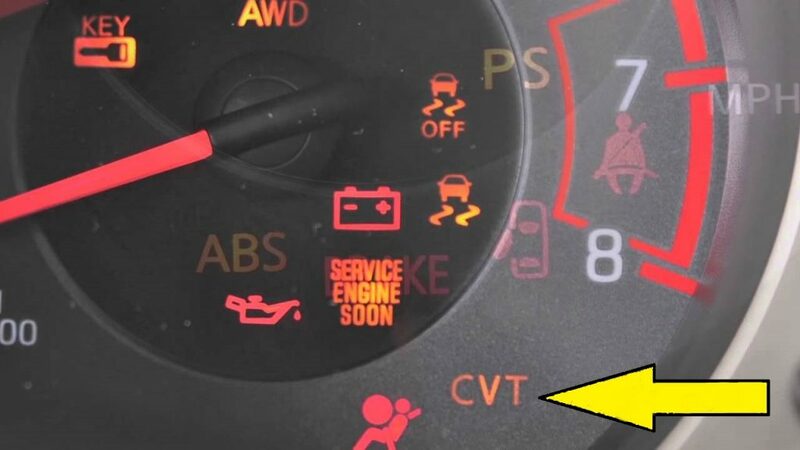 ABS Warning Light: It indicates that your ABS fluid at a low level or possible problem in ABS system, however the ABS light turn on for about 2 seconds after starting engine and then go away, if it remains ON in a car dashboard then it indicate an issue with the ABS. Automatic Transmission Light: It shows possible low fluid level or issue in a transmission system. 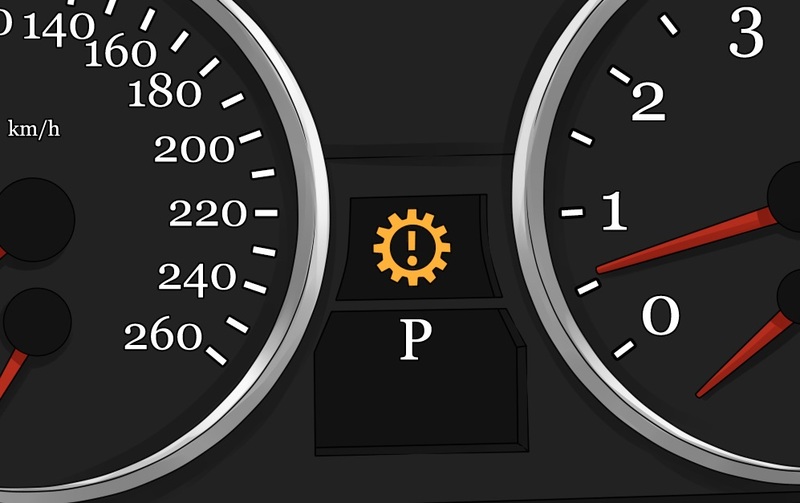 Automatic Transmission oil temperature: It monitor the oil temperature of a car in case of pop up of this symbol, slow your speed and letting the engine cool until it goes away, it it doesn’t go away then take your car to a mechanic to see the problem. Tow Mode ON. 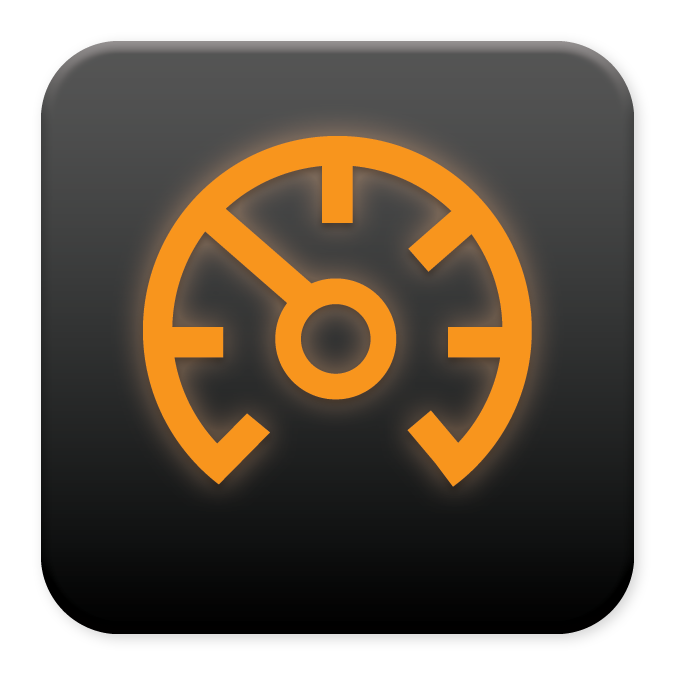 If you’re getting ready to town and you’ve adjusted the drive mode, this symbol will stay on until you resume normal driving. 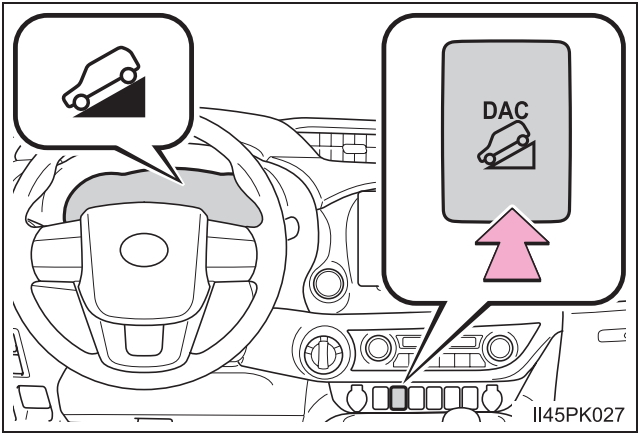 Supplement & Front Air Bag: The light will turn on regardless of passenger on it, however it goes away after a while in case of unoccupied otherwise remain on a dashboard if occupied. Seat belt: Light remain on it but chime goes away once the front passenger and driver seats belt. 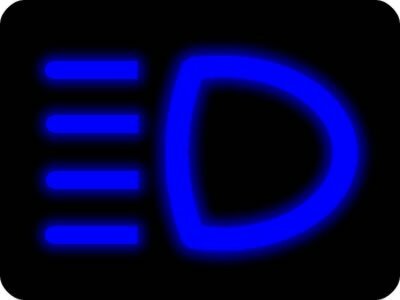 High Beam Light: It activates and remain until the driver turn to low beam. 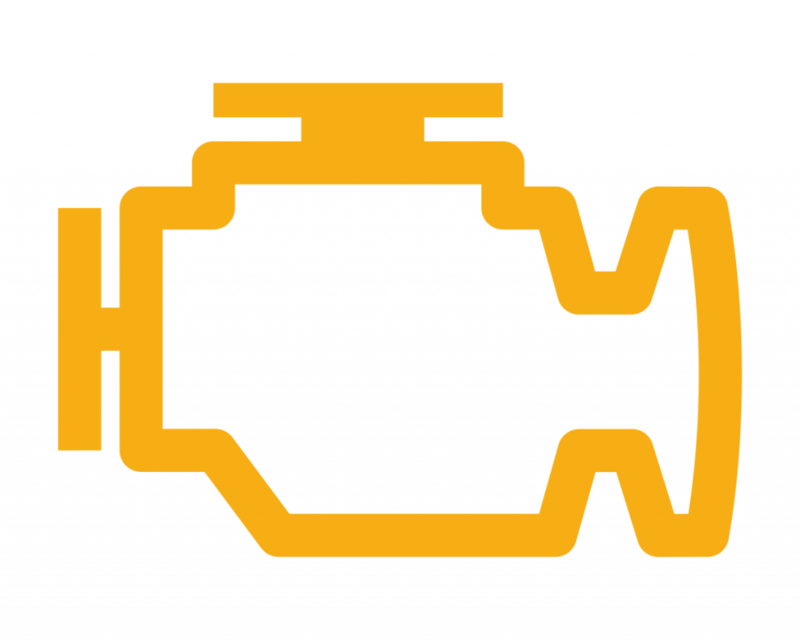 Low Coolant Warning Light: It indicates that the coolant level in the radiator at a very low level. 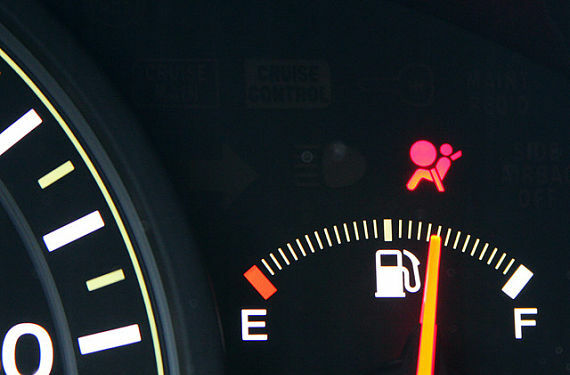 Gas/Fuel Warning Light: Flashing on a dashboard indicates about low fuel level, will be disappear after fuel refill.